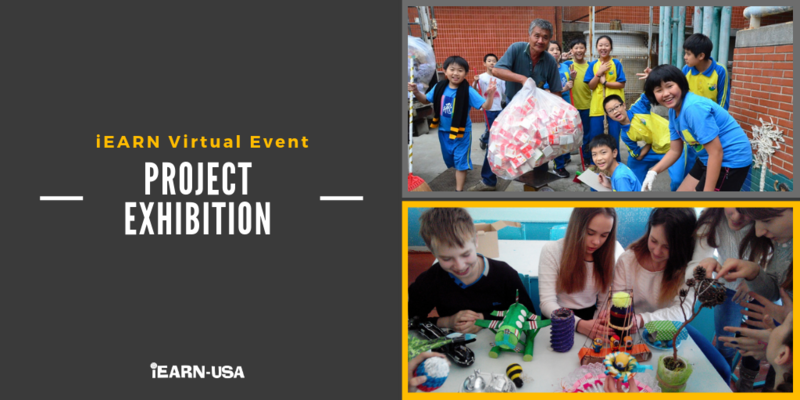 On May 22, 2019, iEARN-USA will host an iEARN Virtual Project Exhibition to showcase the inspiring project work and outcomes achieved by iEARN classrooms around the world. At this Virtual Project Exhibition, iEARN classrooms will present about their iEARN project work and final projects. iEARN Friends and Supporters: please join us to celebrate the inspiring work of iEARN classrooms around the world and learn about all they are doing to improve the quality of life on the planet! Sign up for the iEARN-International Newsflash.